Join the Idea Place librarians for this imaginative art club. 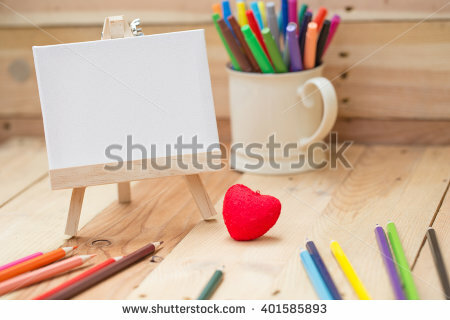 Each session, you and your child will make a piece of art to take home. The program focuses on fine motor skills, eye-hand coordination and working with different textures. Children must be accompanied by a parent/caregiver. No registration required.